Why did 2nd lieutenant Hasley salute Captain Longley, but neglect to salute the other higher ranking officers that he passed in the hallway? Saluting indoors is forbidden except when formally reporting to a superior officer. What do you call a soldier who survived mustard gas & pepper spray? Why was the Sergeant upset that his son got an A in math? Because he spent more time dividing than conquering! 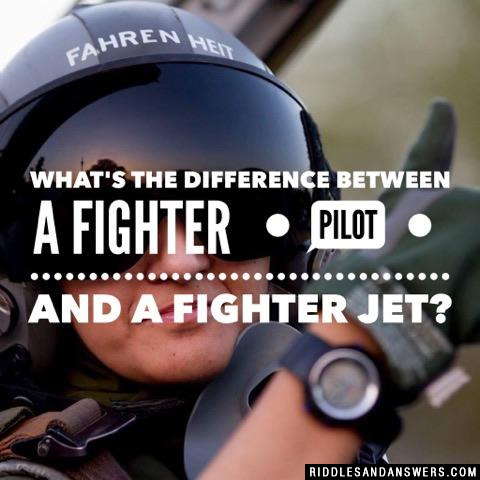 What's the difference between a Fighter Pilot and a Fighter Jet? The jet stops whining the engines are shut off. 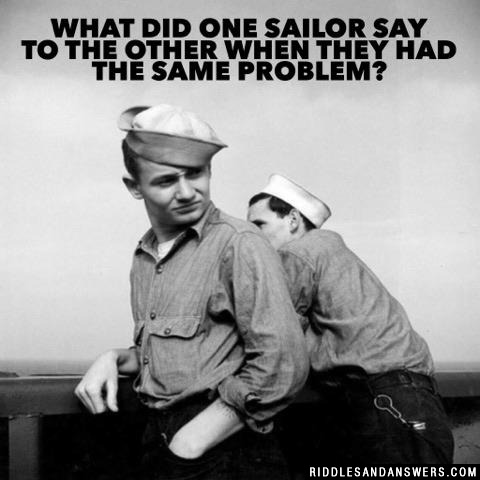 Why couldn't the sailors play cards? The captain was sitting on the deck. How do you play Air Force bingo? 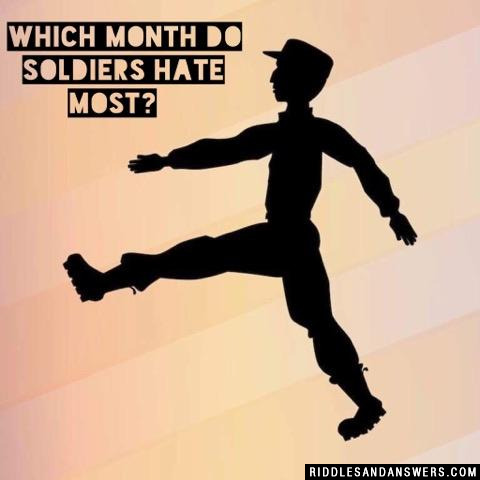 Can you come up with a cool, funny or clever Veterans Day Riddles of your own? Post it below (without the answer) to see if you can stump our users.